Zeige Ergebnisse gesprochen von "Carl Moore"
Want to know what exercises are proven to get you six-pack abs? Then this book is perfect for you! It teaches you the 37 secrets that you need to get ripped abs that pop. Many of these secrets are timeless and have been used by bodybuilders for decades. They are proven to work and should be part of every workout routine. Avoid simply copying friends at the gym! 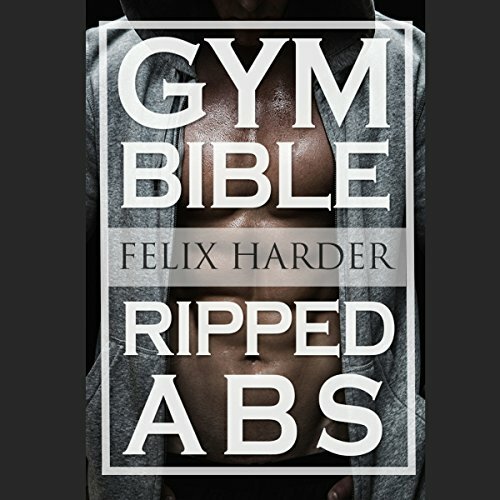 If you follow the advice in this book, you will develop six-pack abs within a few weeks. No fluff or bro science! With this guide you will build muscle faster than ever! In 1911, a young John Shaw from South Carolina had his first taste of flying. In 1926, two years after the plane crash death of his best friend, he attempted a solo flight record in a refitted 1923 Curtiss Jenny. Then, with half the journey completed, his plane was caught in a storm, went down, and for 17 years he was listed as missing, presumed dead. 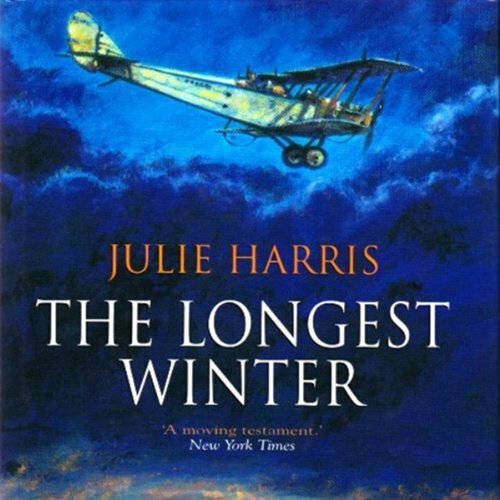 The Longest Winter is a work of fiction, the tale of one man's life. His story is one of despair and courage, tragedy and triumph. 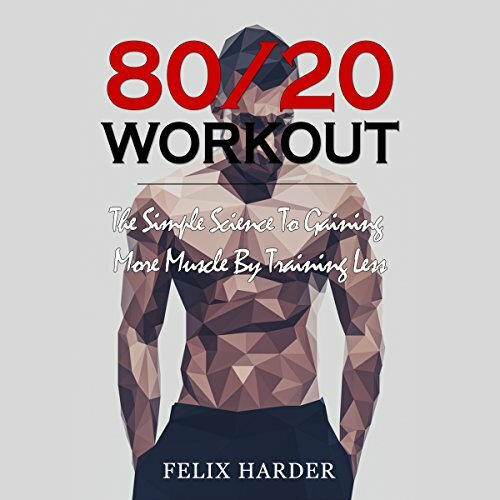 Want to know how 80% of muscle building can be achieved through only 20% effort? 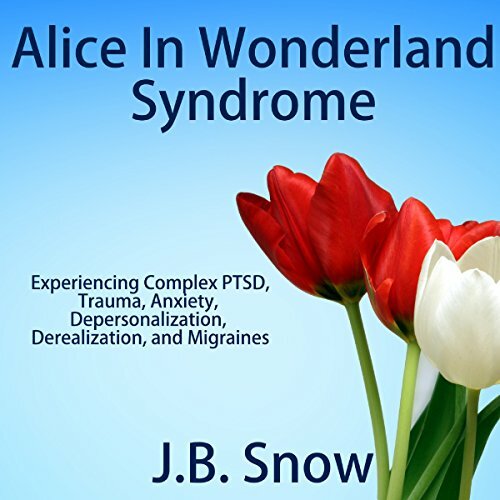 Then you want to listen to this audiobook! It shows you how much easier and less time-consuming your workout and dieting routine can be if you simply focus on a few critical exercises and diet strategies. The value of the 80/20 Rule is to focus on the 20% in bodybuilding that really matters. Once you have identified these critical factors, you can expect faster than usual muscle growth and fat loss, with just a few important exercises and a handful of simple diet strategies. 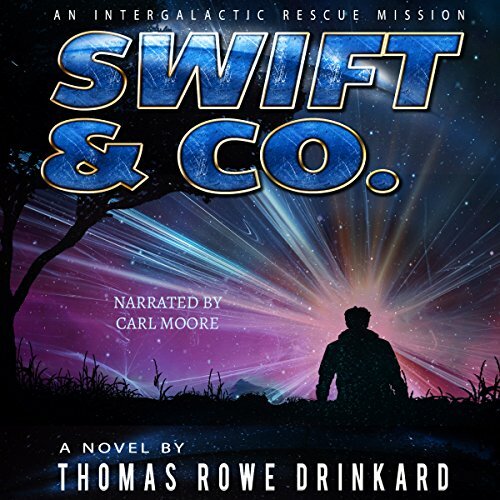 Thomas Swift, a retired Green Beret soldier, is living a boring, but comfortable, existence. 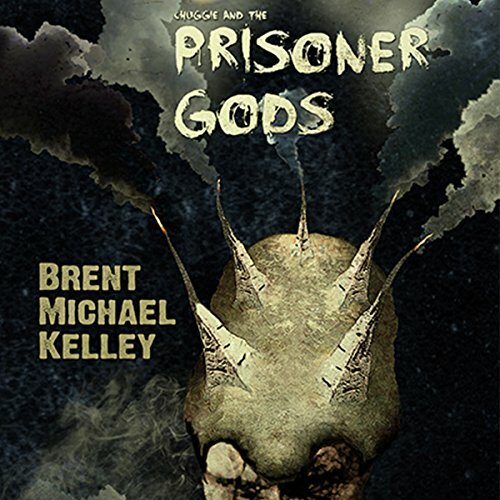 When he is asked by entities cloaked in the forms of famed fictional characters to form a team to rescue intelligent alien people who are under attack by monstrous life forms, he at first refuses. He is threatened by hostile alien creatures and isn't intimidated, but when his sweetheart is menaced, he begins to form the team. 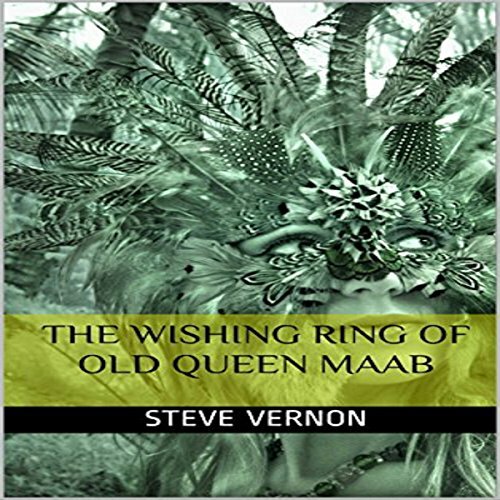 The story of a young farmer, a wishing ring, and a fairy named Queen Maab. This is old school fairytale telling at its very finest. Strange winds have blown Norchug mot Losiat, known better as Chuggie, to a world called Glughu. It is a realm of blood and bone where tar pumps like blood, where blood pours like wine, and where wine flows like booze. With the injured blade cultist Fey Voletta - as well as a painted woman named Araza - at his side, Chuggie crosses a tar-filled wilderness to reach the city of An Croi. It's a city filled with fanatical killers in the service of a bloodthirsty master, who has conquered and imprisoned the old gods. It's been five days since the Desecration of Stagwater, and our hero has work to do. With the help of some ghostly new cronies, he searches for a lost little boy, explores a new world, and does his drunken best to avoid the clutches of pursuing Steel Jacks. What are the secrets of the bone dagger he carries? What allies and enemies will he find in the wilderness? Where will he get more booze? 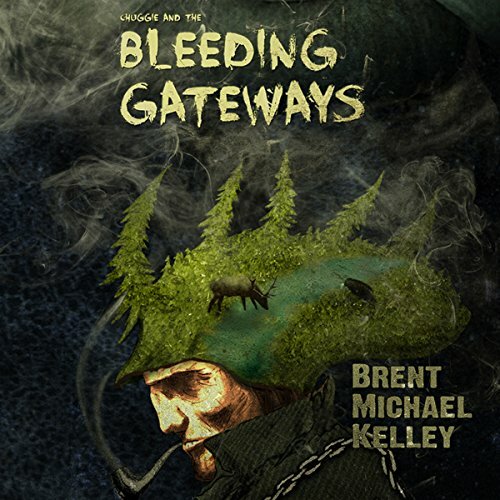 In the second installment of Mischief, Mayhem, Want, and Woe, Brent Michael Kelley takes us through the Bleeding Gateways to the strange horrors beyond. Welcome to Mag Mell, a world of monsters and madmen. Meet our hero Chuggie, the embodiment of Drought who is as drunk as the day is long. 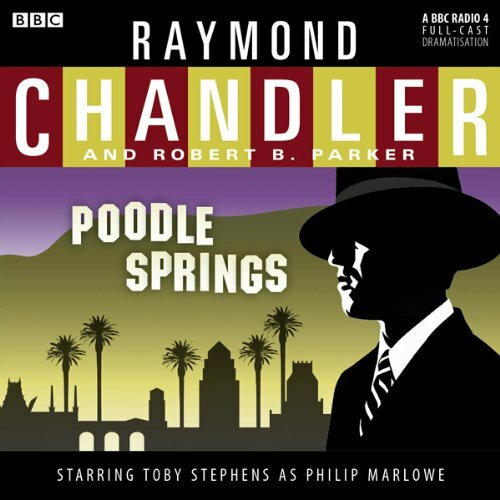 When, in his rambling, he stumbles upon the remote city of Stagwater, he finds love, temptation, and treachery. 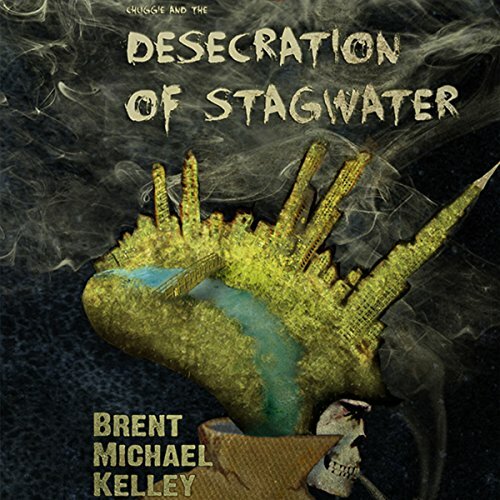 He fights against men, demons, and his own preternatural thirst in the battle for the city of Stagwater. But Chuggie? All he wants is a boat. Want to know what bodyweight exercises are proven to make you gain muscle and strength? 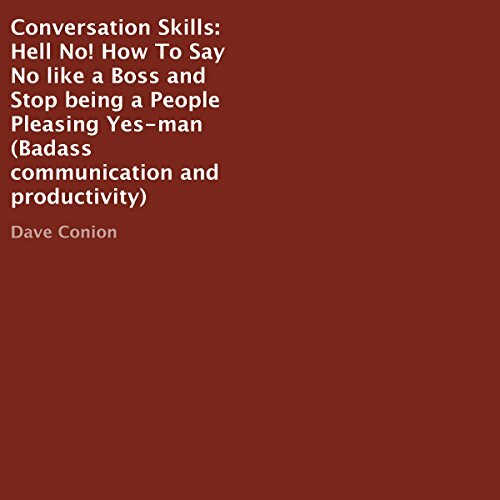 Then this book is perfect for you! 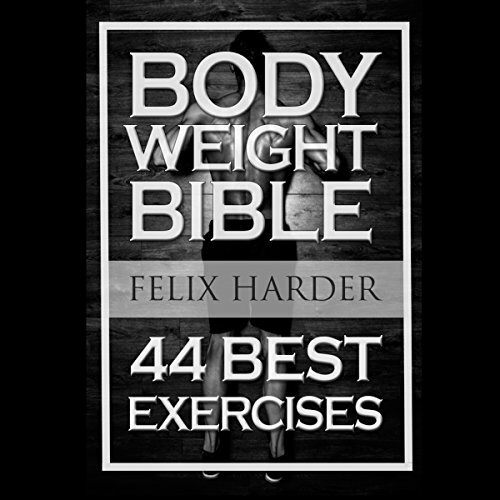 It teaches you the 44 best bodyweight exercises for building strength and gaining muscle. Many of them are timeless and have been performed by athletes for decades. I promise you that if you follow the advice in this book, you will increase both strength and muscle size within a few weeks. Learn how to build muscle and get in shape with these 15-minute workouts you can do at home. While a gym membership can be a great investment in one's own body and health, many of us simply have neither the time nor the experience for lengthy and complicated workouts. Fortunately this doesn't mean you can't get fit in your own four walls. All you need is your own body and the motivation to follow a simple but effective 15-minute workout routine a few times per week. Do you live a routine life that is headed absolutely nowhere? Do you find yourself stuck in a routine that never seems to change? If you find yourself stuck in this very situation, it's time to break out so you Don't Die Average. 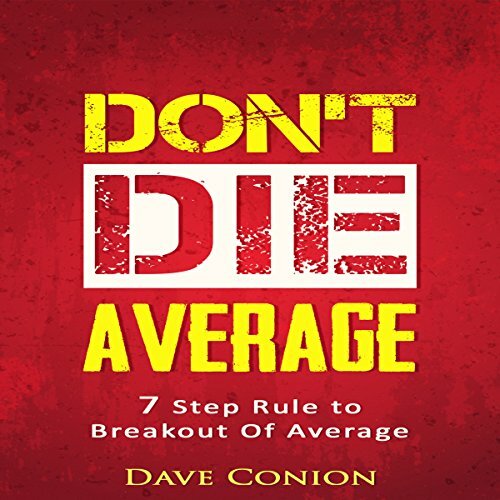 This book is going to teach you how to break the chains binding you to this average routine and avoid settling for mediocrity. 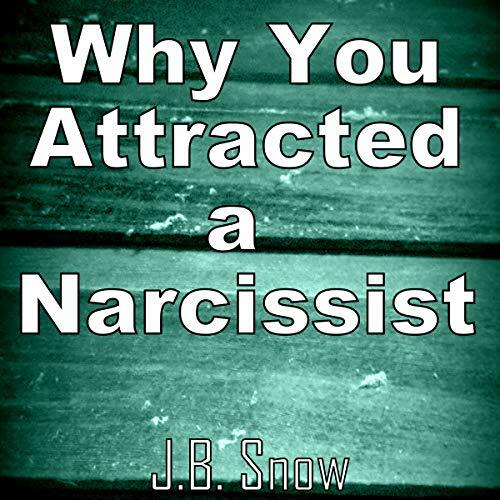 You will discover someone who has utter and complete control over his life. Want to know what exercises are proven to make you gain muscle and strength? 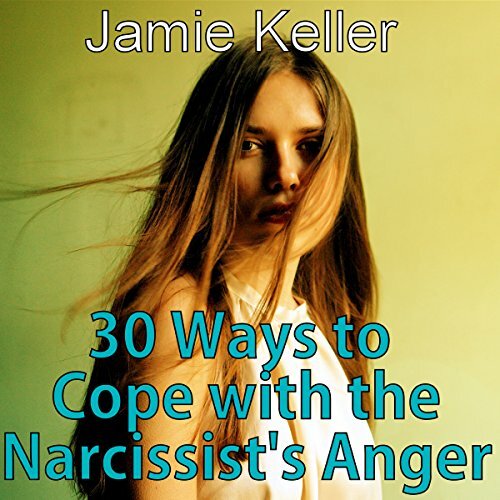 Then this book is perfect for you! 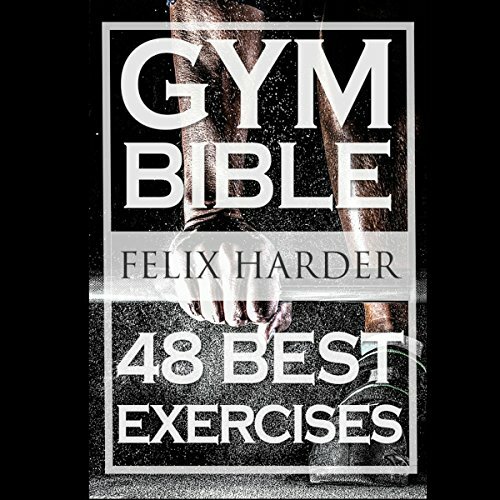 It tells you the 48 best gym exercises for building strength and gaining muscle. I have included all important muscle groups (Chest, Back, Legs, Arms, Shoulders/Neck, Abs). Many of them are timeless and have been performed by bodybuilders for decades. They are proven to work, and should be part of every workout routine. No fluff or bro science! No need for fancy equipment or a personal trainer. What determines whether or not you are rich or poor?It's not about luck! Often, what separates normal people from millionaires is not luck or necessarily talent, but the way they think. If you look a little deeper, you uncover something else - something all successful people have in common: The Millionaire Mindset. 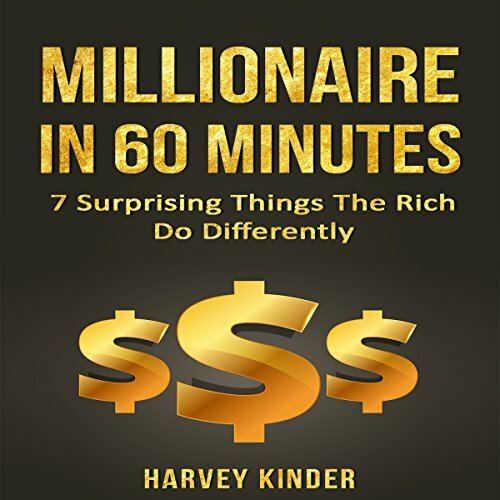 In Millionaire in 60 Minutes, you will learn the seven surprising habits that separates the millionaires from the average people, along with a step-by-step action plan for better results. 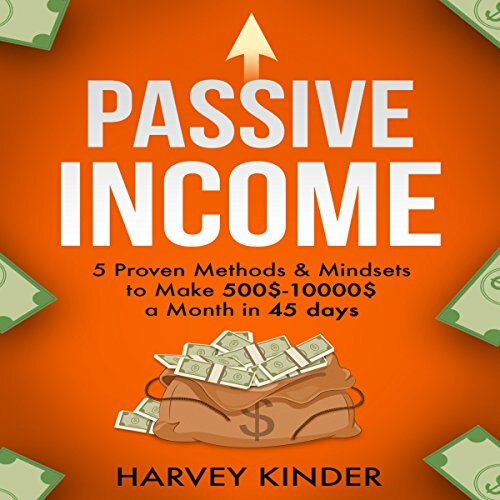 Passive Income: 5 Proven Methods & Mindsets to Make $500-$10000 a Month in 45 Days can help you live the life you've always wanted. If you are wondering how to earn larger amounts of money without having to work like crazy for it, it's very simple. 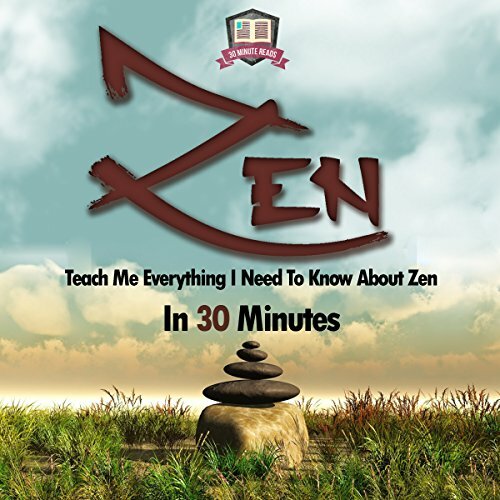 This amazing book will totally change the way you make passive income. Learn to make your money, assets, and resources work for you. Don't delay acting on a good idea. Chances are that someone else has just thought of it, too. Success comes to those who act.